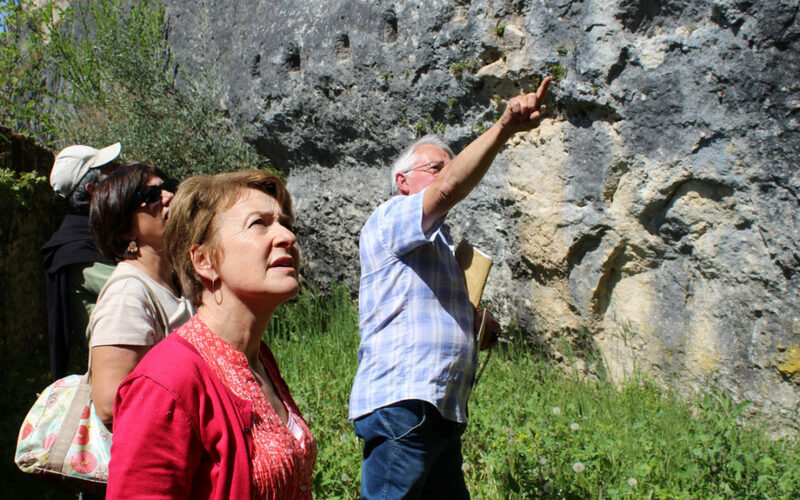 With 1 million tourists visiting the Dordogne, the Vézère Valley is an internationally renowned destination, thanks in particular to the presence of its many sites linked to Prehistory. 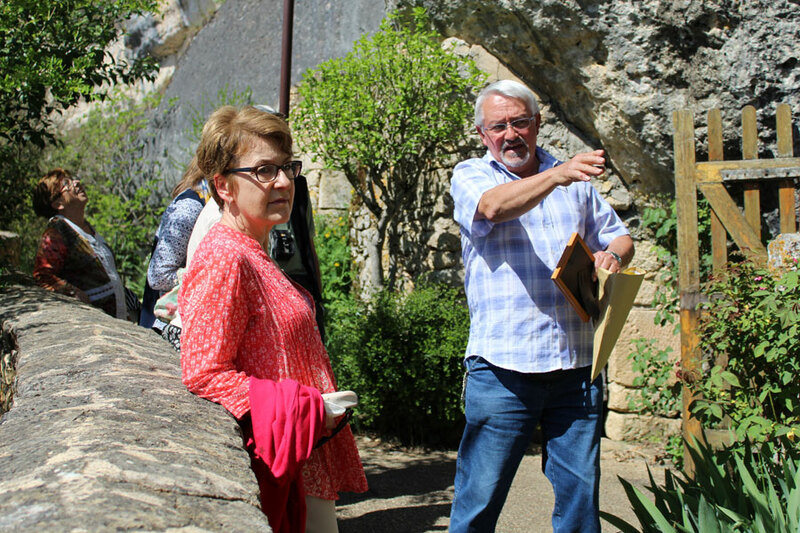 In 2018, this territory wanted to innovate by launching the first Greeters network to visit the Dordogne off the beaten track. 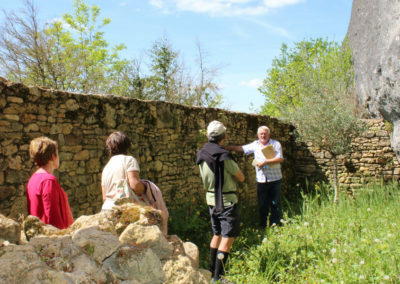 The project was born as part of a merger between two tourist offices to create a sustainable “Vézère Valley” destination from Terrasson to Limeuil. Working with the inhabitants was a very unifying theme for both territories. 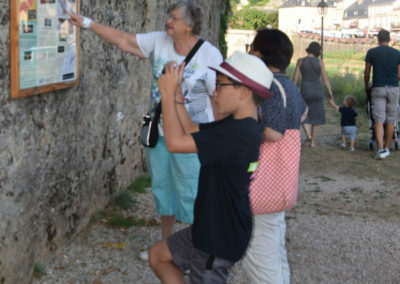 The Vézère Périgord Noir tourist office is used to working with its inhabitants and wanted to strengthen this theme. 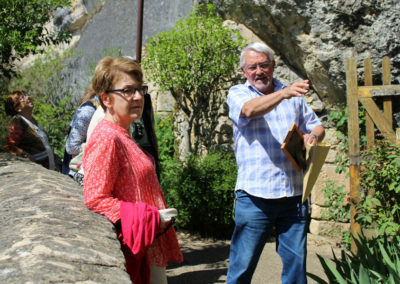 The Tourist office Lascaux-Dordogne, Vézère Valley wanted to set up a first approach in collaboration with its inhabitants. In November 2017, the tourist offices launched a call for volunteers, so that 10 passionate inhabitants became known: Kevin, Pierre, Frederic, François, Josiane, Florence, Bob, Francis, Thierry and Véronique. 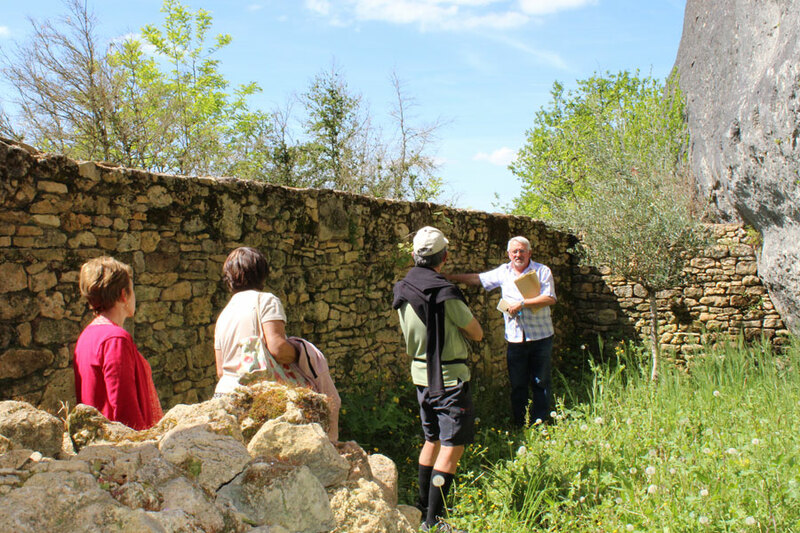 In May 2018, the network was launched with the Greeters Vézère Valley website and the first walks! 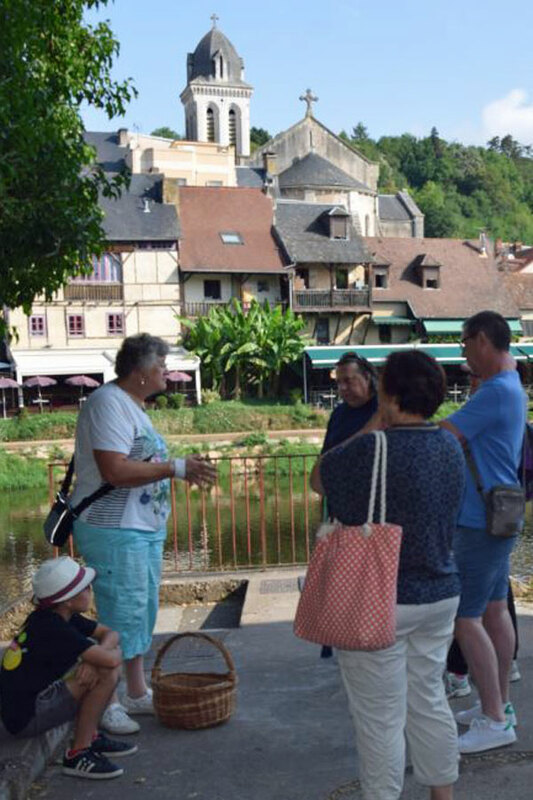 After a first summer season, they showed 42 visitors the Dordogne off the beaten track with 10 walks. 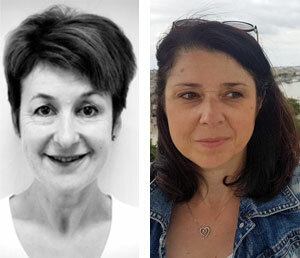 The tourist offices manage the network’s activities thanks to two internal referees, Martine Bellingard and Françoise Gauchez. The latter carry out several missions that they present to you here. We inform potential volunteers about the concept and conditions of participation. If they are interested, we meet with them to help them set up their visit. If necessary, we can also help them in writing their texts and selecting presentation photos. As soon as everything is ready we put their walks online on our website dedicated to the Greeters Vézère Valley. Before the launch, we organized a meeting in mid-February for them to get to know each other, and to officially sign the network’s charter. Françoise G. & Martine B. are Greeters Vézère Valley Referees. With 10 volunteers, there are walks for all tastes and all over our territory. 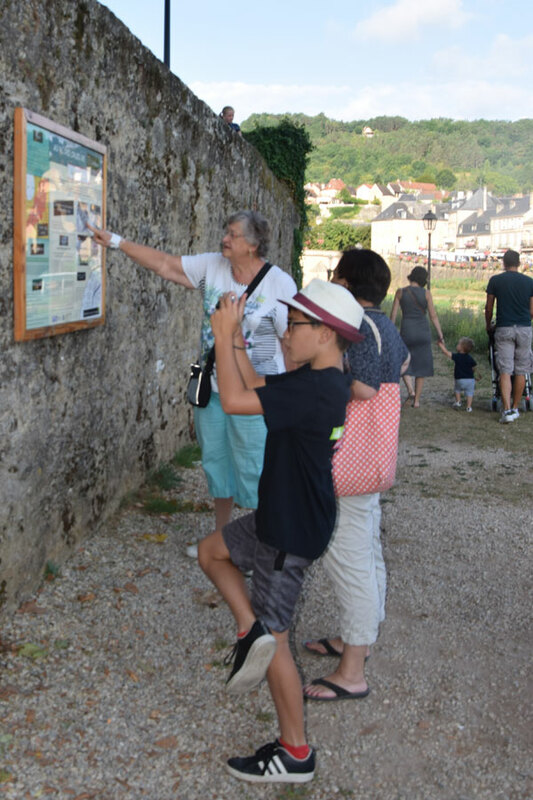 To visit the Dordogne Off the beaten track, discover the map with the list of walks and portraits of our volunteer Greeters on our Greeters website. Françoise delivers the complete review of this first summer season. Their advice: anticipate and make your request for a ride as soon as possible! We are alerted by email when we have to intervene “manually” for a request. This is the case for last-minute requests or directly within the offices. At this moment, we have to look for an available Greeters Vézère Valley that will agree to drive a ride. We therefore call them, taking into account the interests, languages spoken and preferred destinations of our visitors. Sometimes it happens that it is simply the desire to meet a resident, to give meaning to his journey. Then, we try to establish a first contact between volunteers and visitors. Visiting the Dordogne has never been so personalized! 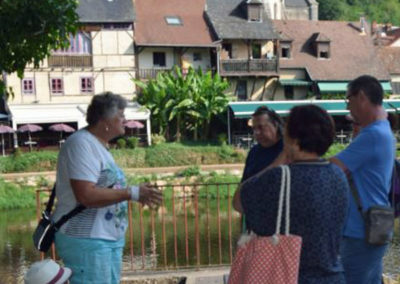 Currently the Greeters Vézère Valley are little known to the general public, many participants are surprised and delighted with this new free offer. We are considering developing the presence of Greeters on the communication media of the Tourist Offices: on the website and social networks but also with the creation of a poster and flyers to be distributed in our offices, as many media can remedy this problem of last minute requests difficult to satisfy. We also try to make our network known through the press, newsletters and articles dedicated according to opportunities.